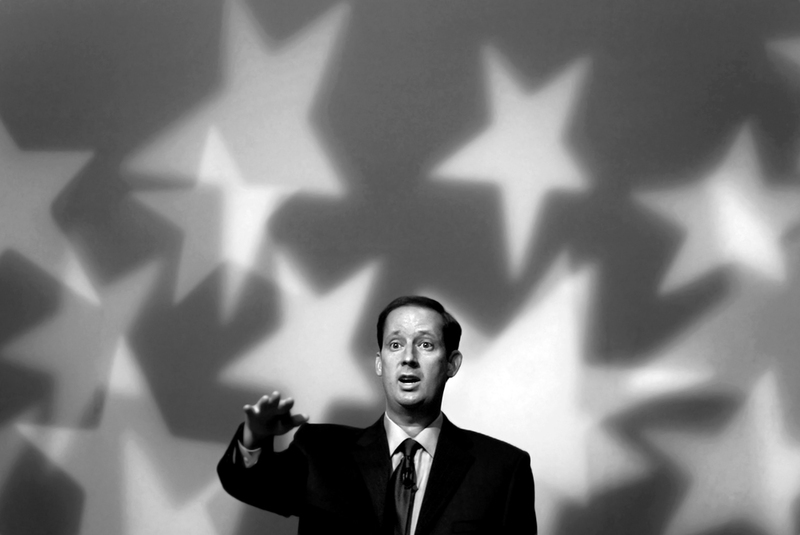 District 16 Congressional candidate Joe Negron, answers a question during a televised debate in Fort Pierce, Fla. This was the second debate between Negron, Democrat Tim Mahoney and independent Emmie Ross. With little more than a month before the election, Negron was thrown into the campaign when the GOP nominated him to replace disgraced U.S. Rep. Mark Foley.